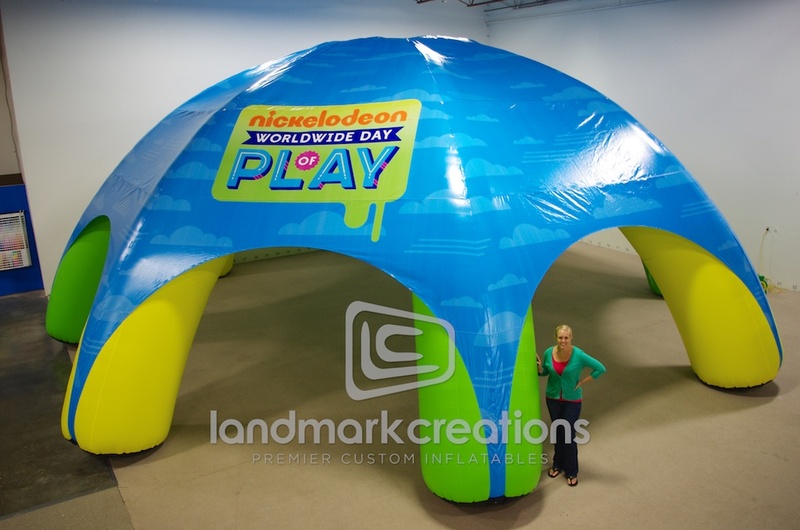 This massive inflatable AirTent was on display to shade the Nickelodeon Worldwide Day of Play! 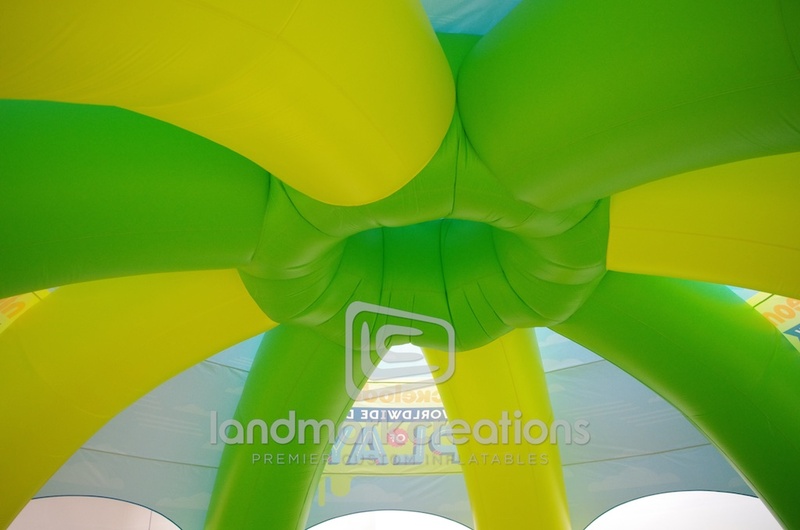 Digital printing brings the inflatable tent canopy to life and attracted plenty of attention. 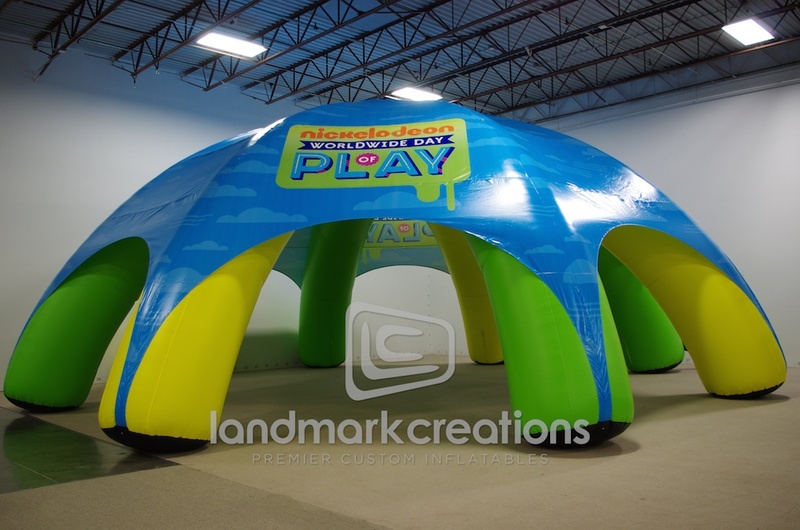 Pack DIMs: 36" x 40" x 48"